A lot of people assume that even if they live in a flood prone area, they can save money by not investing in flood insurance. They are not aware of the fact that flood risk insurance companies and their policies are different from homeowners insurance which often doesn’t cover repair costs if your house gets damaged by floods. Rais Insurance aims to educate people on the importance of flood insurance and break the myths so that you invest your money in the right policies, at the right time before it’s too late. Did you know even if an inch of water enters your living premises, the repair costs could easily go way beyond $25,000 or more! You don’t have to live in a flood-prone zone but rather heavy rainfall could lead to such issues especially in an era where global warming is of topmost concern. Statistics show that more than 20 percent of the claims made by people are from non-flood zones. The average homeowners and renters insurance cannot be held liable to cover damages caused by the flood. An added advantage is that even if your region faces minor floods and is not considered under Presidential Disaster Declaration, you are still eligible to make a claim to repair your house. Above all, the biggest advantage of owning flood risk insurance is you can make claims up to $30,000 but there is no need to repay them whereas loans offered by the FEMA disaster grant or the government is at an average of $5,000 which should be repaid in installments. We are one of the best flood insurance company with regard to policy framework and assistance. It is our job not only to get you the best quotes as per your needs but to educate you on why to choose a policy and how to choose one. With us, you can be assured our help will continue even after the policy is bought and in the process of claim, should the need arise. Depending on the policy, you may not be required to repay the sum paid by the insurance company. Grants provided by the government are loans that could further affect your economical budget plans. Claims can be made even when you don’t live in a flood zone and get officially declared by the government as a disaster area. Further boosts the value of your investment as the insurance policy can be availed for small home repairs caused by water. 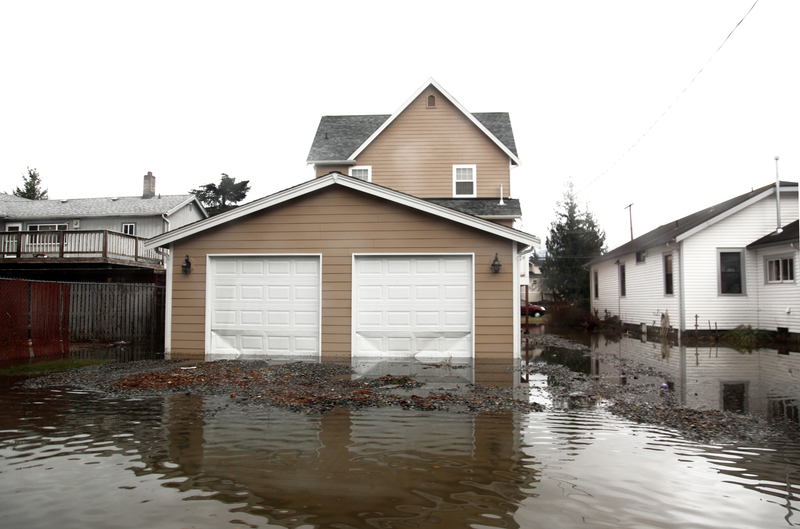 Rais insurance is among the leading flood insurance company in California, with years of experience. Our team has the expertise to take on proactive measures to safeguard you against nature’s worst disasters. Natural disasters do not come announced. When Hurricane Harvey hit the region and led to floods – only one of the six homeowners had flood insurance. Taking the insurance is a step to safeguard your home and future, as we are there to help you in every step of your journey. This entry was posted in Flood Insurance and tagged best flood insurance companies, flood risk insurance companies. Bookmark the permalink.